Explore the beauty of Bellerive Gardens. Hover your mouse cursor over each area to see photos and descriptions. 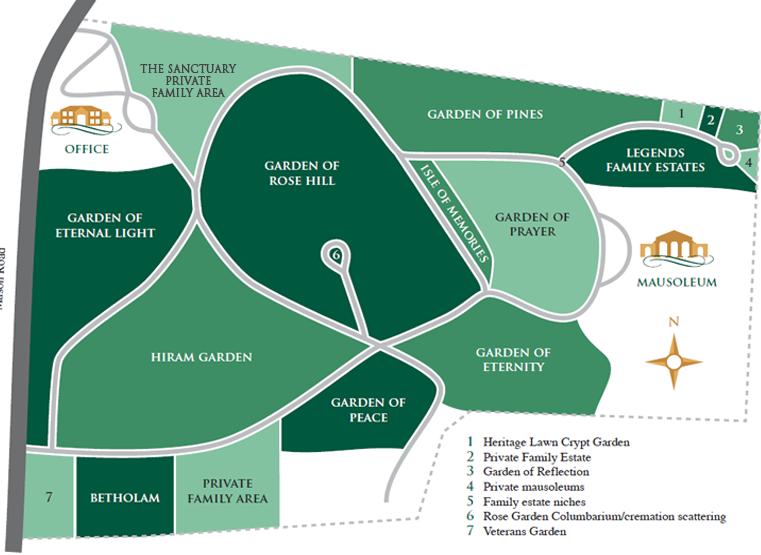 We welcome you to come see the gardens in person, to further explore the grounds.